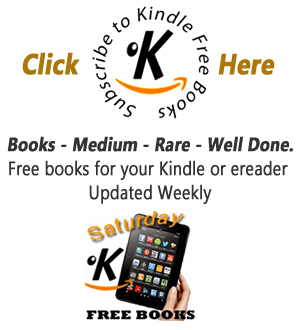 kindle free books kindle free books: You can’t judge a book by its cover? You can’t judge a book by its cover? Actually you can, or at least, make choices by a books cover. The Art of the book cover has been around since before the printing press but we are probably most familiar with the book front of the paper back. When Penguin books and paper backs in general began to crowd the shelves and tables of book sellers, publishers were quick to catch on. If the book cover design stood out from the crowd and caught the eye of your potential buyer you had an advantage over your competitors. Printing techniques improved and so did the book covers. But then came the e reader. The e reader did not present books with great covers. The new Kindle Fire, Ipads and tablets are an improvement but you cant really beat reflected light for looking at images. I don’t mean to give the impression that the old days were so much better when books were made of dog eared paper and album covers gave you something to roll up on. But most e readers are either back lit or black and white. E books offer new authors and publishers to get new books out there. It also offers the opportunities to improve pricing, quality and design to make the work properly visible on an increasingly internet based market. There is I believe a space for book designers to open up new areas here. 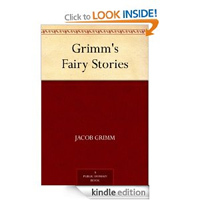 When a browser looks at Amazon Kindle book pages or ibooks for that matter the books are displayed as though they were facing forward on a book shelf. Faced with a large screen of books to look at my eye is drawn both to certain areas of the screen but also to certain book covers. These are often the books I look at first and often it is the cover that makes me choose to look at the book details rather than the title or genre. The e book offers brand new opportunities for designers looking to understand a growing web based market.